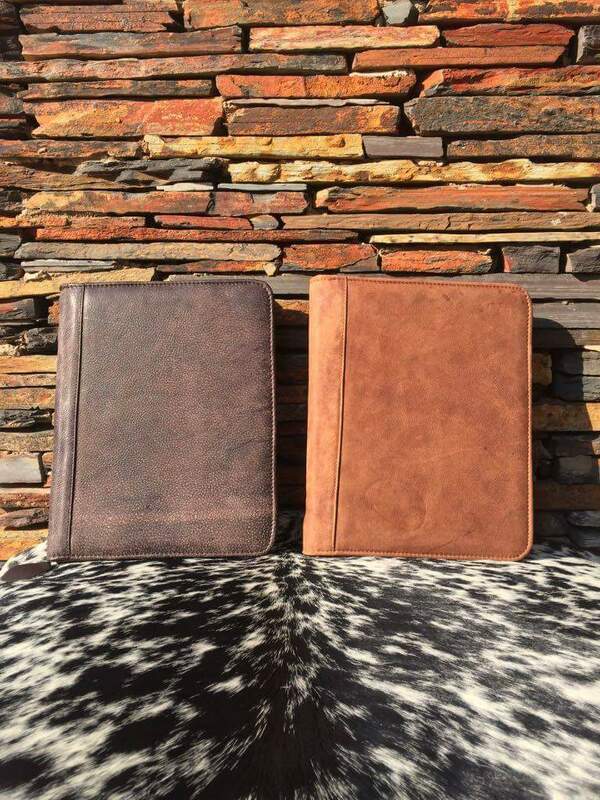 Introducing our new 10 inch Ipad/Tablet covers! Handcrafted from genuine furniture leather, and sewn with polyester stitching to ensure durability. Get yours now for only R550! 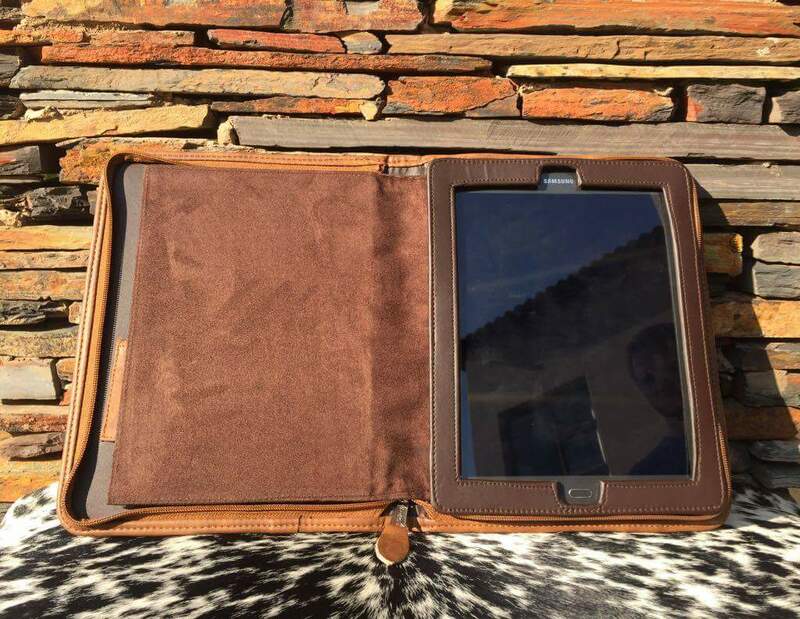 Afrigting, Danie Strydom, Gifts, Leefstyl, Leefstyl C, Leefstylafrigting, leefstylc, Lifestyle, Lifestyle C, lifestylec, News, Nuus, Pretoria, Tablet Covers. Bookmark.